Beyond Work, School and Home: Why Keeping Mentors is an Important Lifestyle – Goals: Are you on Track? What happened to me recently is proof that mentorship is truly necessary at all times. I know that people often have someone to guide and help them at school, at home, and at work. But as you get more independent, getting help and guidance as a young adult is more complex; mentorship becomes a function of goodwill rather than the right of a student, employee or a child at home. I realized this recently when I resumed my career path as a health professional. Today’s article elaborates and appreciates the usefulness of a mentor especially to a young adult. Upon the expiry of my gap year 2017, I resumed my career path as a health professional in January 2018. 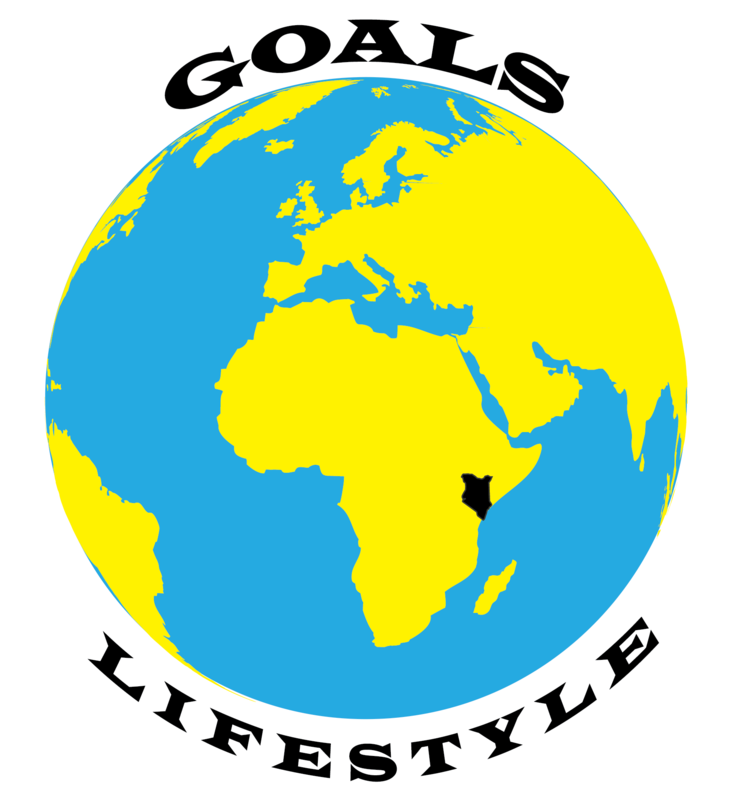 Things have since then gotten so busy that I had almost forgotten the goals and goalslifestyle.com blog that are now an integral part of my life. Emotional incidents at the hospital have also been overwhelming at times, especially when a patient dies or a diagnosed problem lacks a ready solution. Am now coping up and hopes to resume my life goals as soon as now. And that’s why the need for mentors has come up again one year after finishing my undergraduate degree. Work has proven to be so demanding that the internet, house chores, personal time and rest compete for the few hours left in a day after work. Most energy and time go to work or preparing for work. One has to, therefore, nurture friendships, date, learn new skills, catch up with social media, do cleaning, rest and everything else in the evenings and weekends. And work can be so overwhelming that you get to do nothing but take dinner and sleep on some evenings and weekends. With a little help, however (mentorship), I believe that you can still do more than work, get paid and pay bills. You can pursue hobbies, learn new skills, network further, enjoy life and still not feel like a slave to life. I believe mentors would be helpful in helping us achieve more than we get to do on our own. I get too busy, I lose perspective of where I am relative to where I want to be. And I easily end up flowing with the motions of everyday work and gradually lose the enthusiasm of a man driven by purpose. Options and opportunities are many yet I can only get one of the many good choices. A mentor with experience becomes helpful when it comes to making a choice between two good choices, of which you can only gain one good choice and lose the other. All in all, a mentor could be a place, a person or a life event. A can teach you something new or remind you of something forgotten. Of importance is not who becomes your mentor. Of importance is your willingness to learn when mentorship wants to heal, teach and nurture you. Life will easily provide someone to guide you at the most desperate points of need. This could be when you are naive, lost or new to something. However, as you grow more independent and start living deliberately, it becomes necessary to pursue mentors you need in a more intentional manner. Lead your life to reach your goals; live deliberately. Seek out those who can help you improve the quality of your day-to-day life experiences. Rather than wait for a mentor, seek out the mentors (people, places, events) you need to grow.